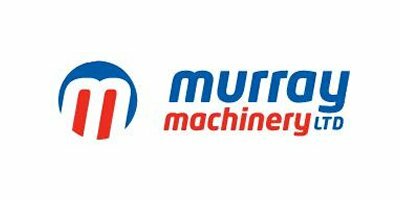 The Murray Square Bale Stacker is designed to stack square bales up to 1200mm x 1200mm x 2500mm. The stacker consists of a central rigid box section frame with hinged gates at either side, the gates have curved tines bolted into sockets that are welded to the outer edge of the gates, the gates are activated by two double acting hydraulic cylinders. 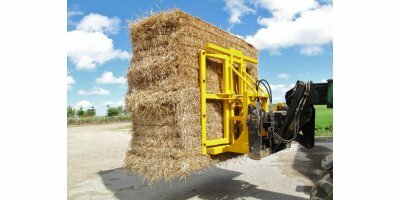 The Square Bale Stacker can be fitted to any telescopic handler or large tractor loader. The Murray Square Bale Stacker can also stack round bales, in a single columnor two columns side by side at any one time. No reviews were found for Square Bale Stacker. Be the first to review!